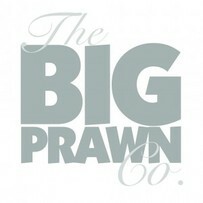 ​At the Big Prawn Company we believe in delivering the best products at great prices. Formed in 1995 our original area of expertise was brined shellfish and we soon became the largest brining operation in the UK. 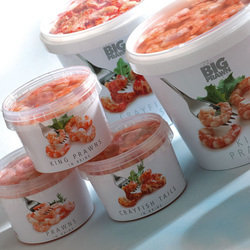 ​​We have now extended our range to include ready to eat and convenience products in the shape of Breakers and the exiting new concept of heat to eat Seafood Sensations in addition to this we have an extended shelf life MAP range. All of our products where possible are sourced from sustainable resources.